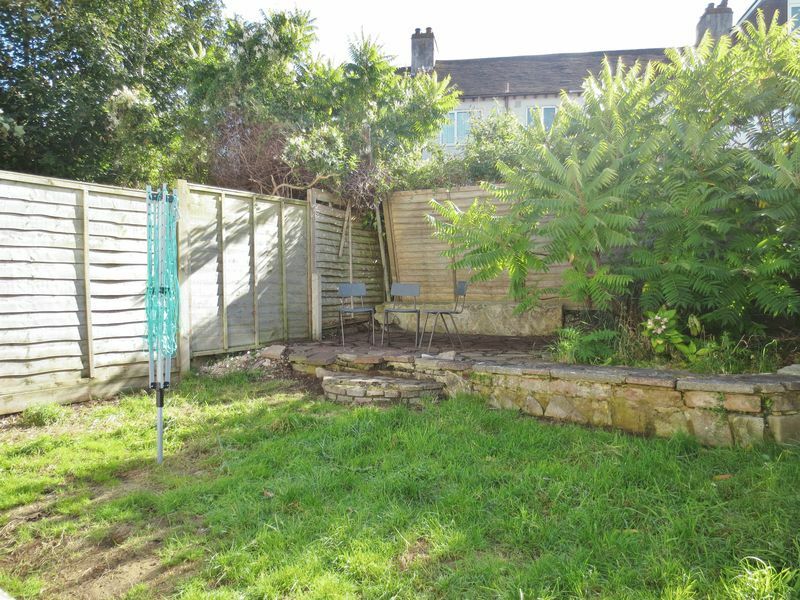 Large rear garden with gardener included. 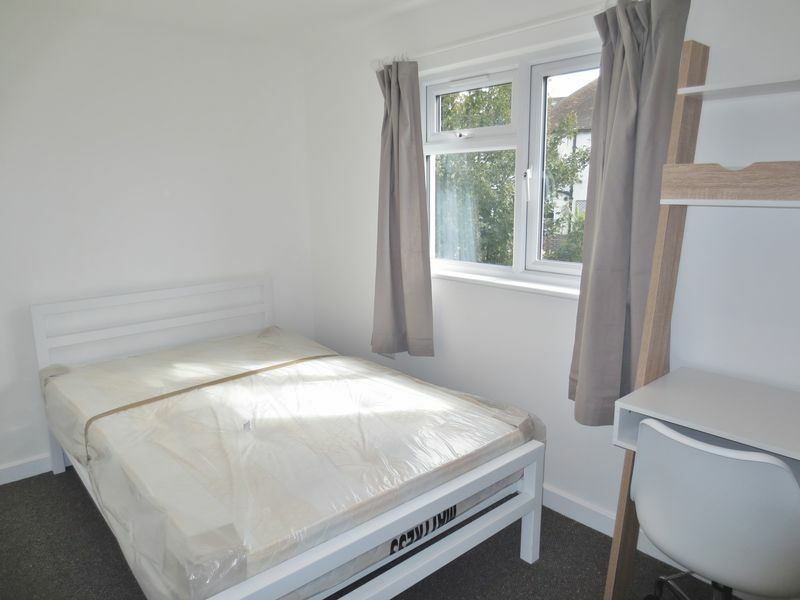 This amazing, newly renovated six double bed student property is located on Medmerry Hill in the popular student area of Bevendean. 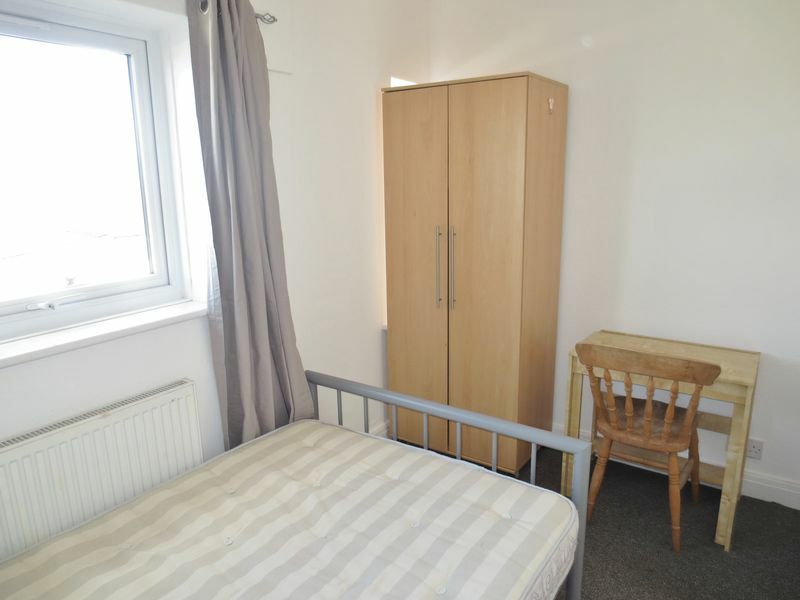 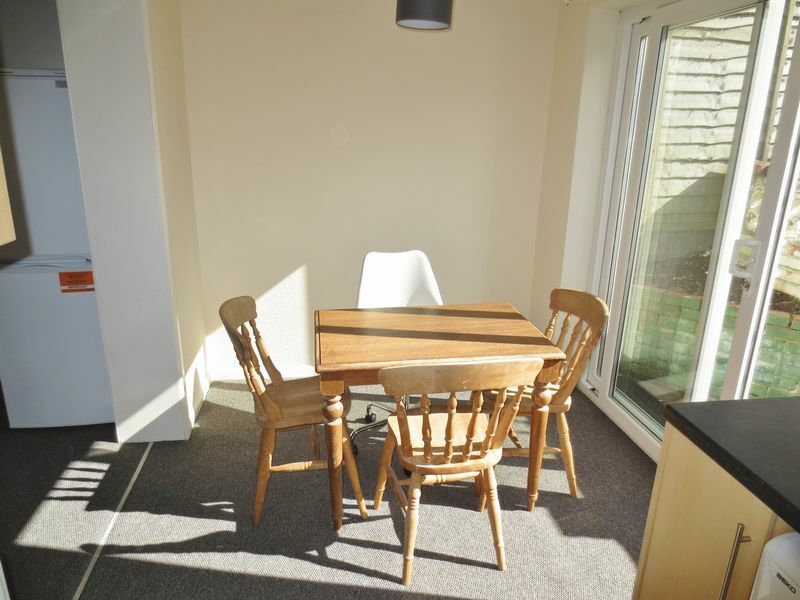 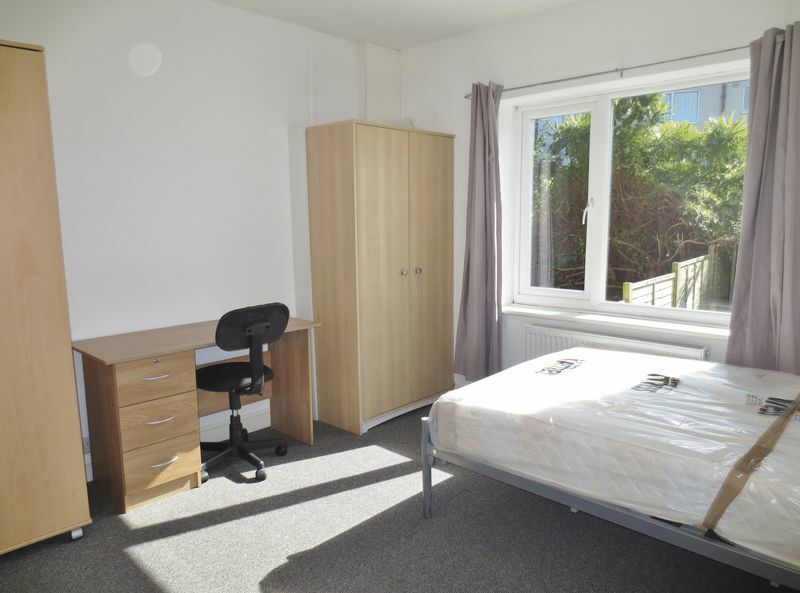 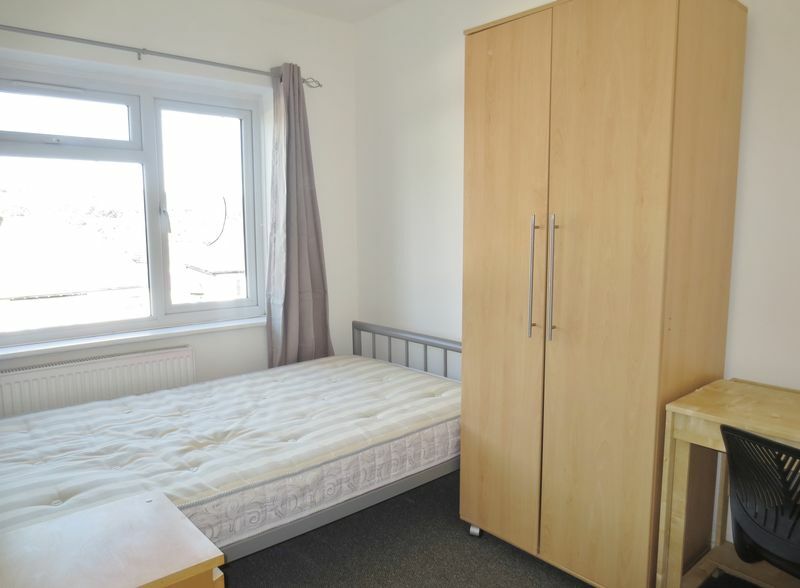 With easy access to the bus links of both Brighton town centre and both Universities. 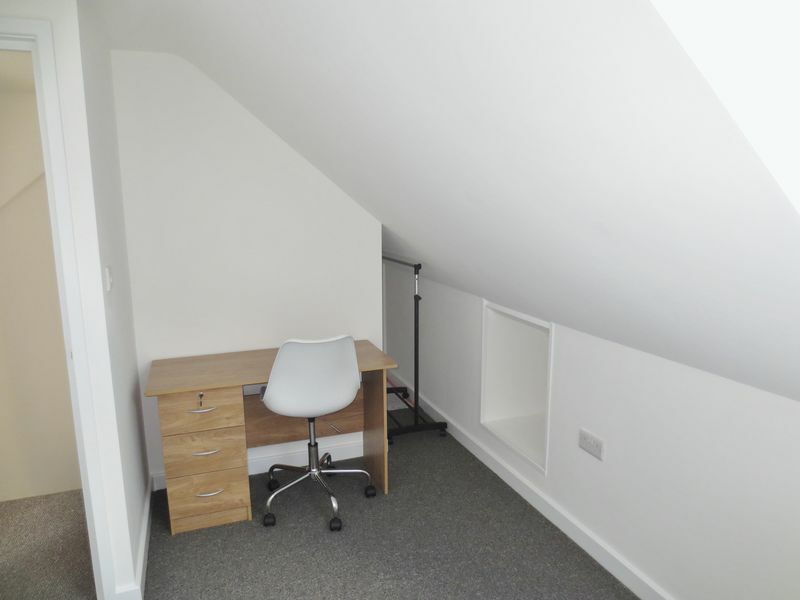 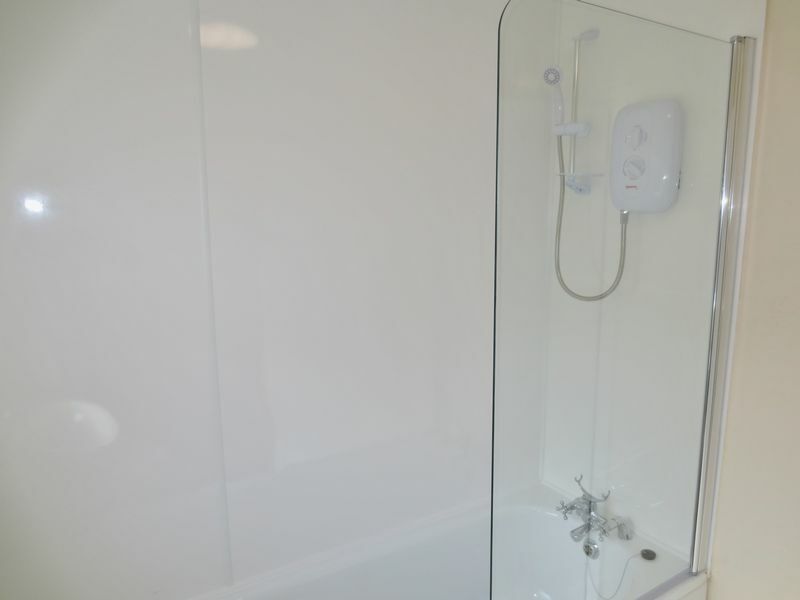 The property was recently refurbished to a high standard with modern fixtures, fittings and quality furniture provided. 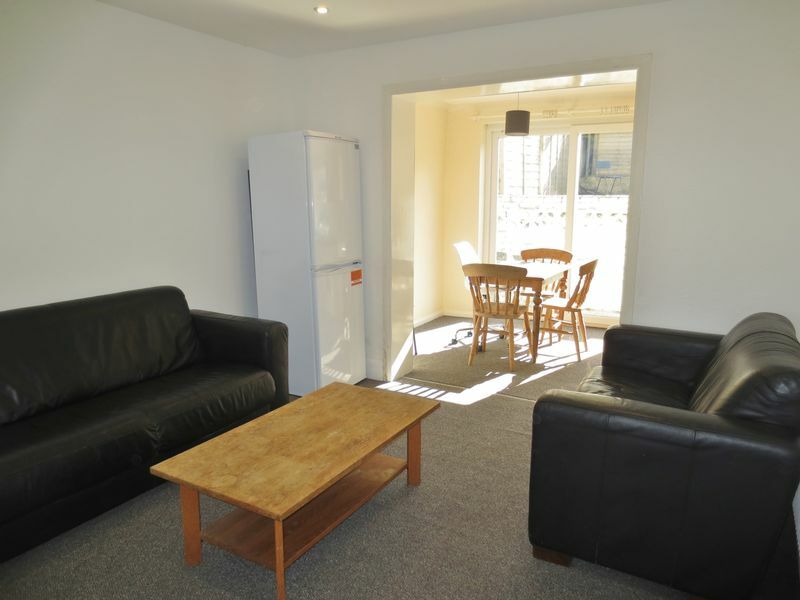 On the ground floor you will find a spacious kitchen/ diner with separate open lounge and the first double bedroom. 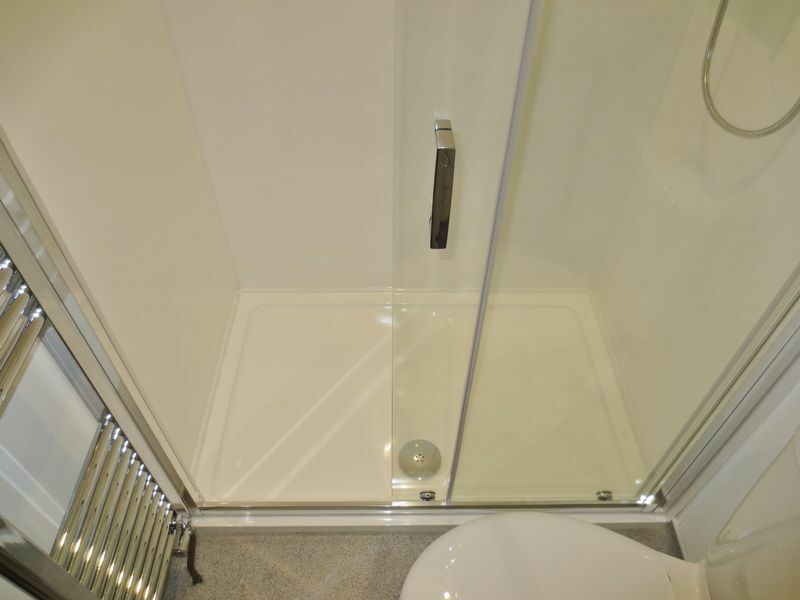 Upstairs there are 3 more double bedrooms and a white bathroom suite with shower over bath. 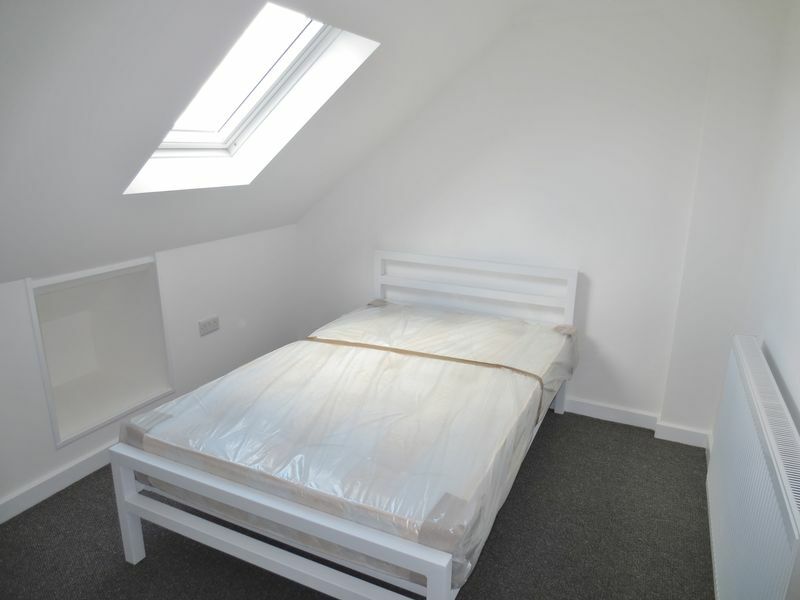 On the third floor you will find a further 2 double bedrooms and second shower room. 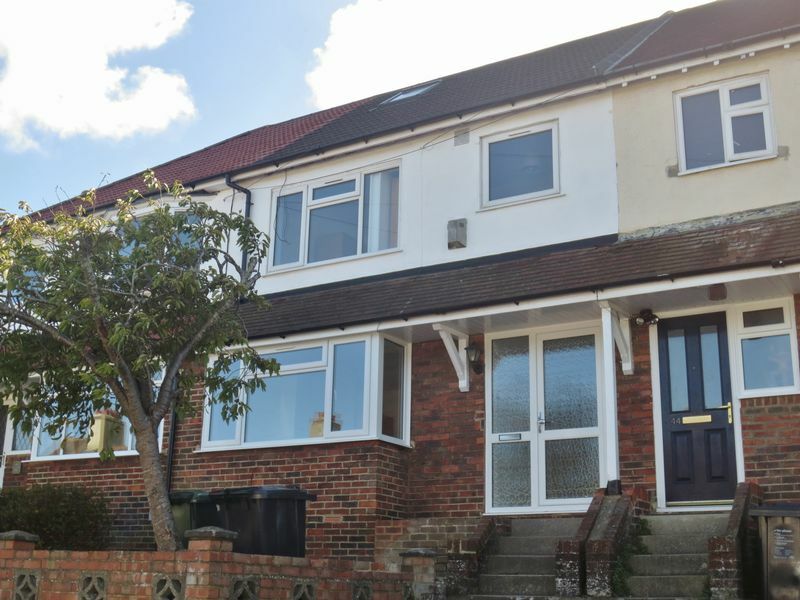 This property further boasts gas central heating, double glazing and spacious rear garden with seasonal garden maintenance included. 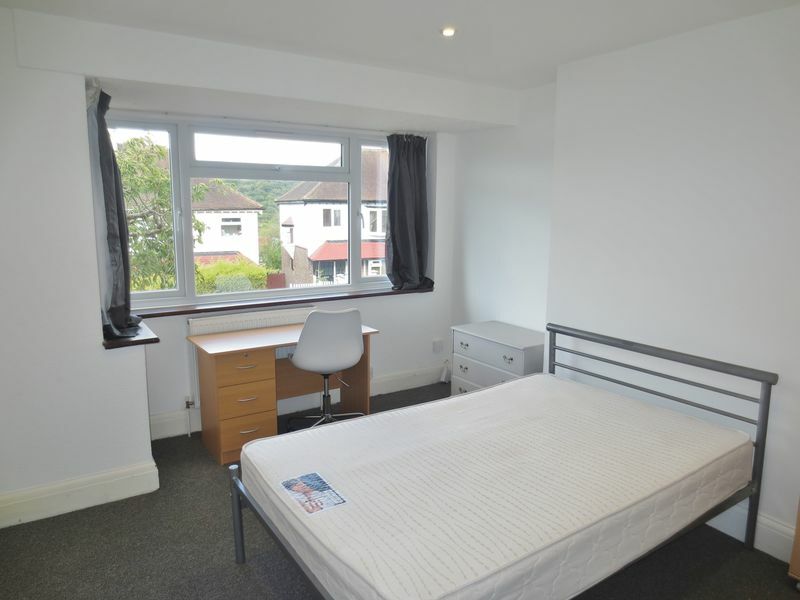 There are no parking restrictions on the street and a convenience store on the corner down the hill. 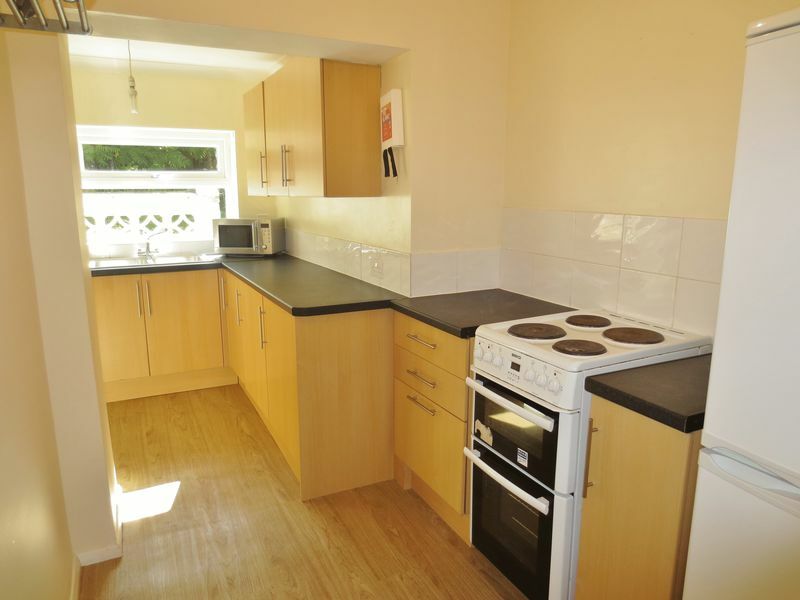 Please quote the property reference 6700387 when enquiring.